In this article, Dr. Mafetone lays out why changing the sugar economy will probably never happen from the top down and how we can only change it through taking personal responsibility for what we put in our bodies. This is from a well written and long-form article written by Ian Leslie for the Guardian. It presents a good overview of the history of how "low fat" became pervasive in nutritional science. I am a long time gum chewer. Most gum that I chewed was "sugar-free" already, however, after I had been limiting my carbohydrate intake for a while, I started to notice that I would obsess about chewing it. I also theorize that some of the "sweet tooth" cravings I was having on the weekends were due to teasing my reward system with the simulated sweetness of the gum. I decided to stop buying the gum to test my theory and, whether it was placebo or not, I have been having less cravings for sweets. Though I was pleased with the result of giving up the artificially sweetened gum, I missed chewing my gum. 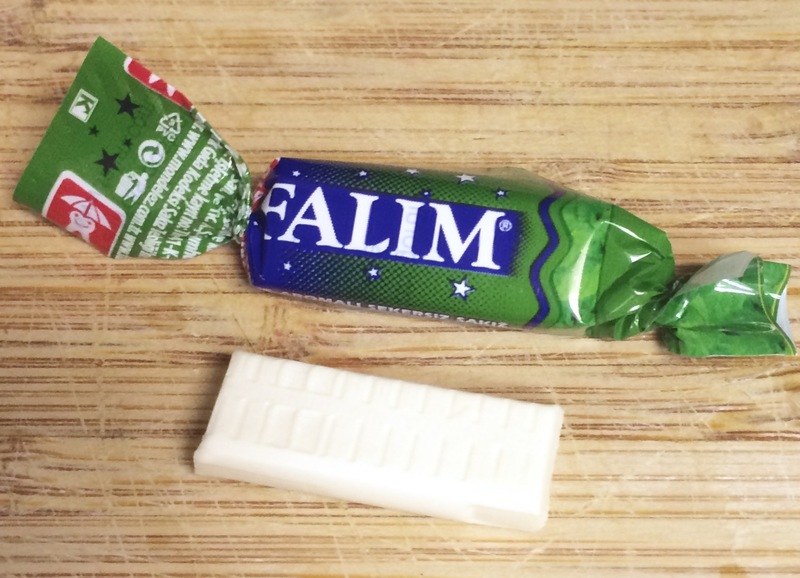 I did a quick search at Amazon for unsweetened gum and I came across Falim gum. 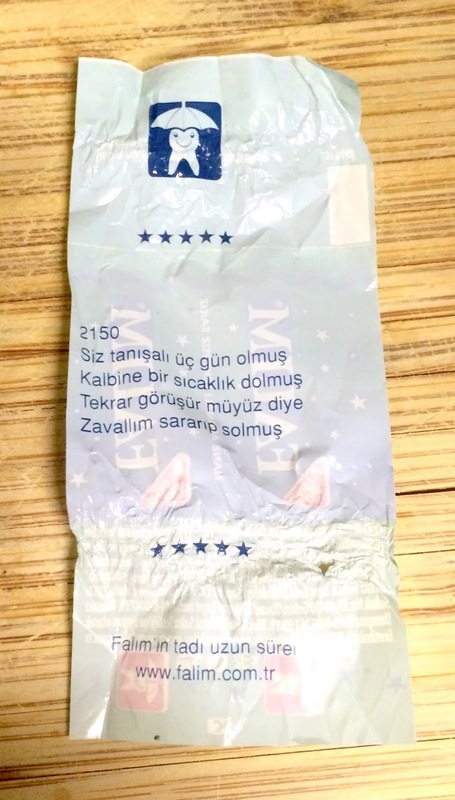 It is made by a company in Turkey who's website has no English option so I am not sure what information is available there. I decided to order some of the mint and give it a try. It turned out to be just what I was looking for. It has a subtle mint flavor and the chewing consistency is the best I have ever experienced. Additionally, the flavor and feel remain the same for as long as you want to chew it. The sweetened gums I use to chew would usually start to taste bad and soften after I chewed it for a while. If you are a gum chewer and you are looking for something with no sugar or sweeteners, I can recommend you give this a try. Their are several flavors available but I have only tried the mint at this point so that is the only flavor I can recommend. I would expect the other flavors to be good as well. Having coffee with healthy fats can help you in achieving some specific health goals. I have used coffee with added fat for specific nutritional reasons. Initially, I used it to control my hunger during the day and reduce the amount of time I spent feeding myself while at work. I found that I would make poor food choices during the day at work. Beyond birthday cakes, doughnuts, breakfast tacos and lunch out with coworkers even going out on my own, I would often be drawn in by the Golden Arches or promises of "all I can eat." 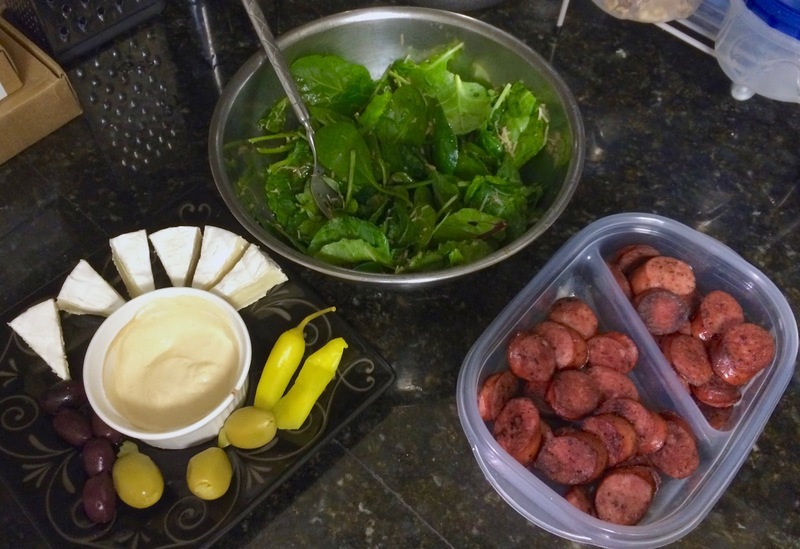 For me, the best strategy ended up being to control my hunger during the day and politely decline all the offers of social food with the assistance of coffee with butter and MCT oil in it. 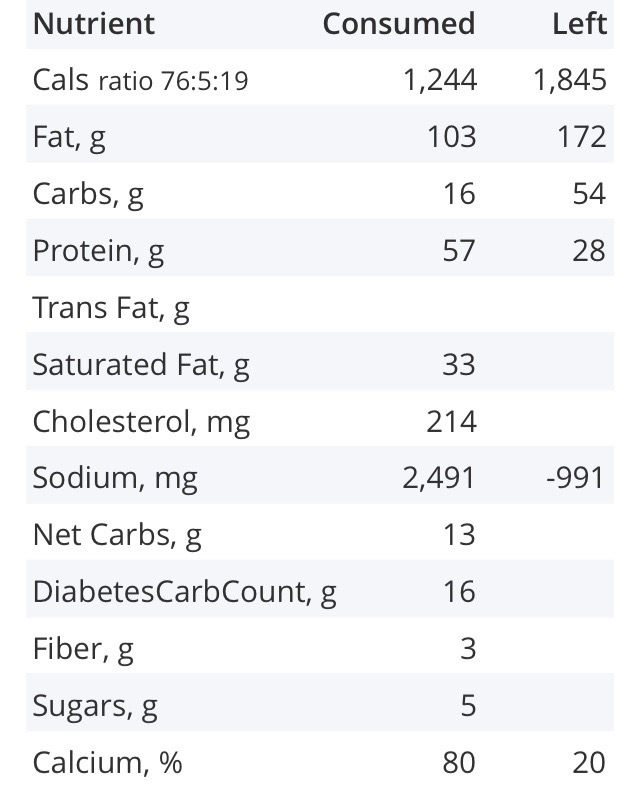 Since then, I have embraced a low carbohydrate and appropriate protein lifestyle where the coffee allows me to fill in my daily calorie deficit with healthy and nutritious fats. It also allows me to lower my endogenous insulin requirements, since fat causes little to no insulin response as far as I have found in my research, which has additional health benefits that are beyond the scope of this guide. I have included shopping links for some of the items you will need at the bottom of this page. Unsalted grass-fed butter: Kerrygold brand should be readily available at most grocery stores for about $3 per half pound. I have found it at Trader Joe's, Walmart, Kroger, HEB. 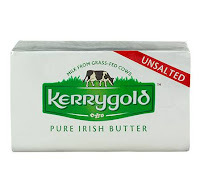 DO NOT get salted butter! It will taste horrible. 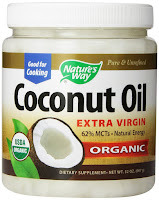 Organic coconut oil: check for your local grocery house brand. I get a big 32 oz vat from from my local grocery store for around $14. 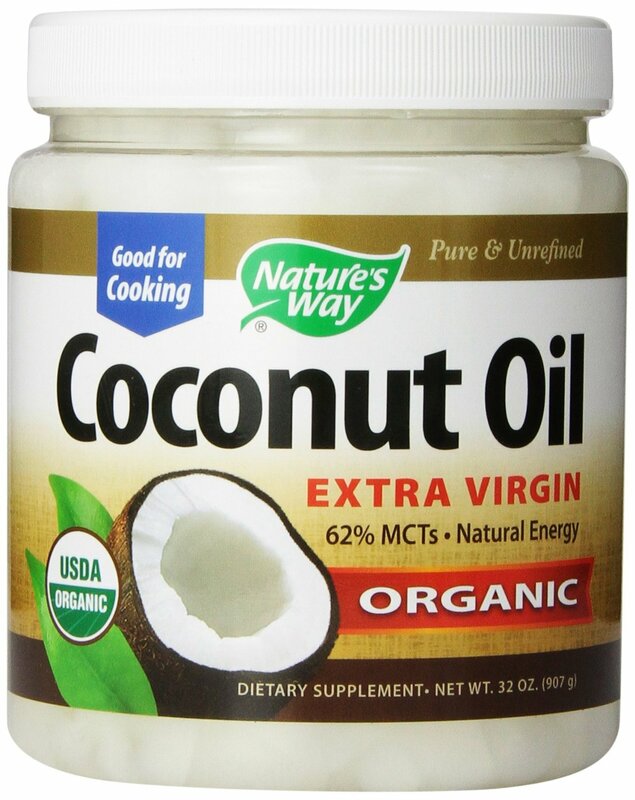 MCT oil (medium chain triglyceride): you can find it in stores but it is expensive. Best deal I have found is on Amazon. 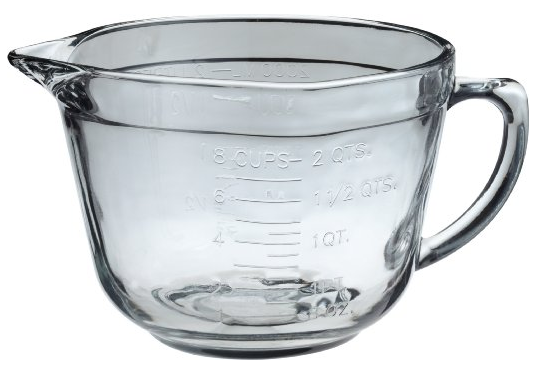 Blending container: I use the carafe that goes with my coffee maker or you can use something like an Anchor Hocking 2 Quart Glass Batter Bowl. Blender: DO NOT try to use your standard blender. I tried twice and it resulted in an explosion of butter and coffee all over my wall. 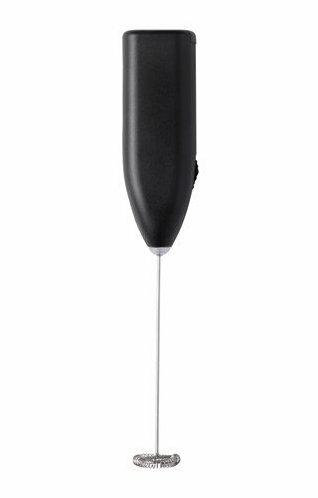 If you have $400-$800 dollars to blow on a very good blender, you should consider getting a Vitamix or Blendtec. 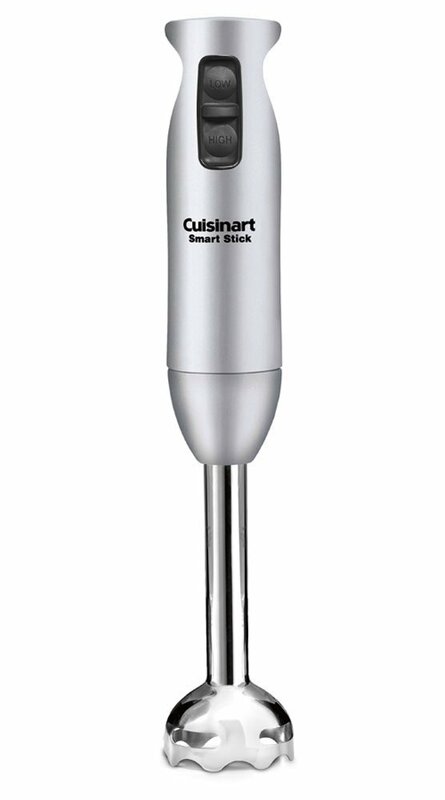 Immersion blender: I use something like this Cuisinart Hand Blender at home. 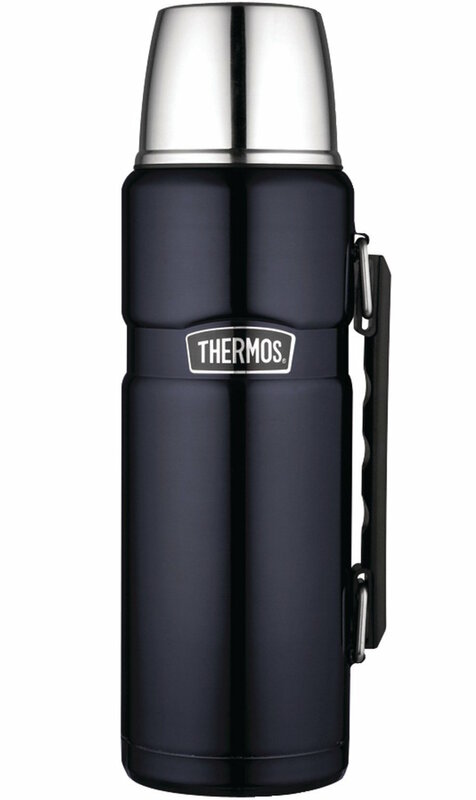 Thermos: if you plan to exist all day at work on the coffee, you can get one of these Thermos Stainless Steel King 40 Ounce Beverage Bottle and make it the night before. It will still be hot enough to burn you until lunch the next day. 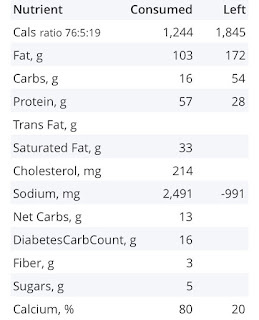 2) Add fats: any combination of any two above (see below for proportions). 3) Blend: in the pot, Pyrex bowl or coffee cup. 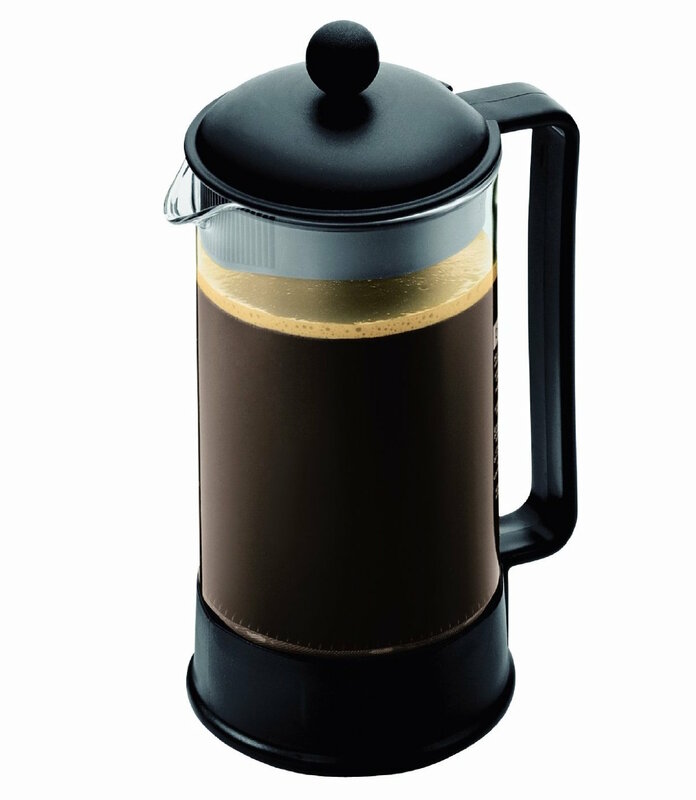 4) Drink or pour into thermos: in general it is not good to leave coffee in the pot in the warming plate or in a percolator. This is especially true when you have added your fats in. Coffee by itself will start to burning once the brewing stops. When fat is present, they will burn as well and ruin the flavor of your coffee. 1) 4 tablespoons of grounds. 2) Fill about 1/4 of the way and add grounds. 3) Stir the grounds and let sit for 1 minute. 4) Add the rest of the water up to a little past half way, to account for the volume lost by the grounds when pressed to the bottom, and leave a little above the filter so that I can avoid dumping the last dirty bit of water in your cup. 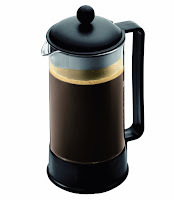 6) Pour the coffee over the fats, up to half way up the cup. 7) Blend the ingredients until homogeneous. 8) Add the rest of the coffee and blend again. For appetite control with higher carb diet: You want to play around with the levels of fat and caffeine that allow you to go throughout your day without feeling hungry and without making you jittery or keep you up at night. You want the lowest levels of everything you can get by with. For insulin control and calories with low carb, low protein diet: You want to increase the amount of fat needed to fill in any calories you are not able to get while you are eating at night while keeping the caffeine as low as needed to prevent being jittery during the day. "Supplementation with coconut oil does not cause dyslipidemia and seems to promote a reduction in abdominal obesity"
"13 evidence based benefits of coffee"